The heads of several Federal Government offices will be present at the event along with hosts Roberto Sandoval, Governor of Nayarit, and Bahía de Banderas’ Mayor José Gómez. The XII National Clean Beaches Convention will take place from June 8-10, 2017 at the Marival Resort hotel in Nuevo Vallarta in the Riviera Nayarit’s municipality of Bahía de Banderas. The Rivera Nayarit CVB’s Groups and Events office has been hard at work coordinating everything necessary to ensure the success of this important event, where the Riviera Nayarit takes the spotlight for being first in place in number of Certified Clean Beaches, as it currently boasts 12. The Riviera Nayarit is hosting the event and the timing couldn’t be more perfect, as it obtained the first certification as a Clean Tourism Destination for Nuevo Vallarta and La Cruz de Huanacaxtle’s Marina Riviera Nayarit received the first Blue Flag Award ever given to a marina, among other environmental acknowledgments. Over one thousand expected attendees—who currently make up the 39 committees established in the 17 states of the Republic divided among 64 tourism destinations—will register on Thursday June 8th. The grand inauguration is on June 9th when the certificates for the clean beaches and the Blue Flag will be legalized. Roberto Sandoval, Governor of Nayarit, and José Gómez, Mayor of Bahía de Banderas, are hosting the event. Discussion panels and keynote addresses will be held from that date on through Saturday, June 10th. 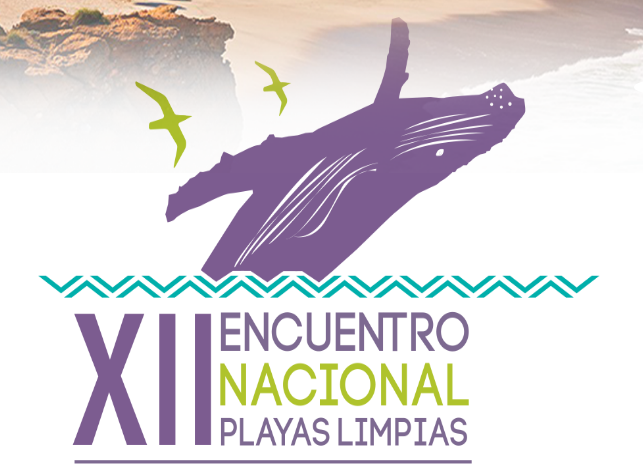 This magnificent event will be led by the Federal Government with the presence of the heads of different offices including the Ministry of Tourism (Sectur, by its acronym in Spanish), the Ministry of the Navy (Semar), the Ministry of Environment and Natural Resources (Semarnat), the National Water Commission (Conagua), and the Environmental Division of the Federal Attorney’s Office (Profepa), among others. There are 31 tourism destinations in Mexico with Certified Clean Beaches and 21 destinations boasting the Blue Flag award. Click here for all the details: http://xdev.vitasoft.com.mx/.